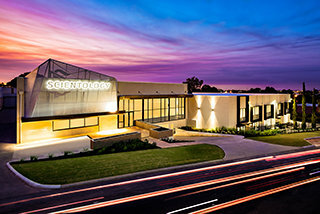 Our Church realizes Scientology Founder L. Ron Hubbard’s vision that all Churches of Scientology become what he termed Ideal Organisations (Orgs). 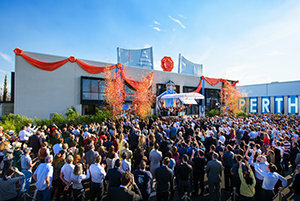 Ideal Orgs not only provide the ideal facilities to service Scientologists on their ascent to higher states of spiritual freedom, but they also serve as a home for the entire community and a meeting ground of cooperative effort to uplift people of all denominations. We look forward to working with every group and individual dedicated to uplifting society in the same spirit that enabled Perth to evolve into a world-class city renowned for its achievements and cultural opportunity.